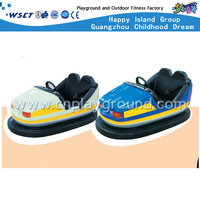 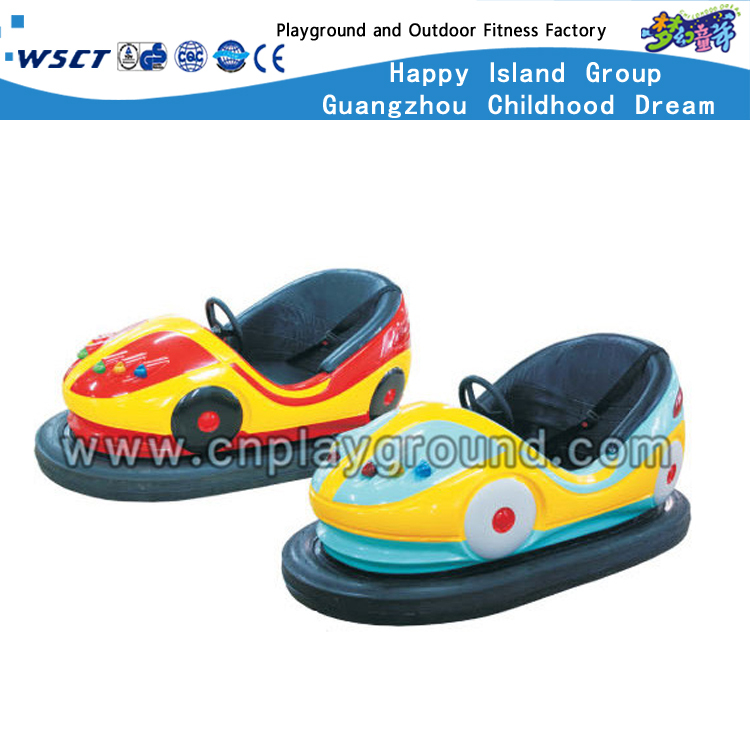 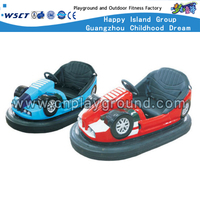 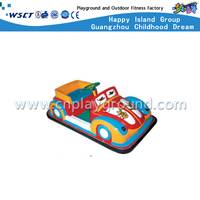 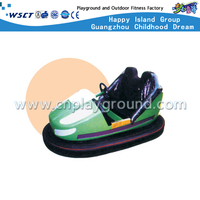 China Guangzhou Grid bumper cars factory provides discountLuxury bumper cars, Luxury bumper cars equipment ,Luxury bumper cars combination equipment, Children bumper car for kid and adult, electric car exercise equipment and factory price Children bumper car on stock. 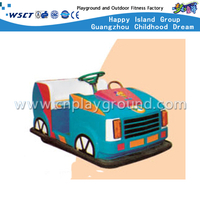 Children electric car . 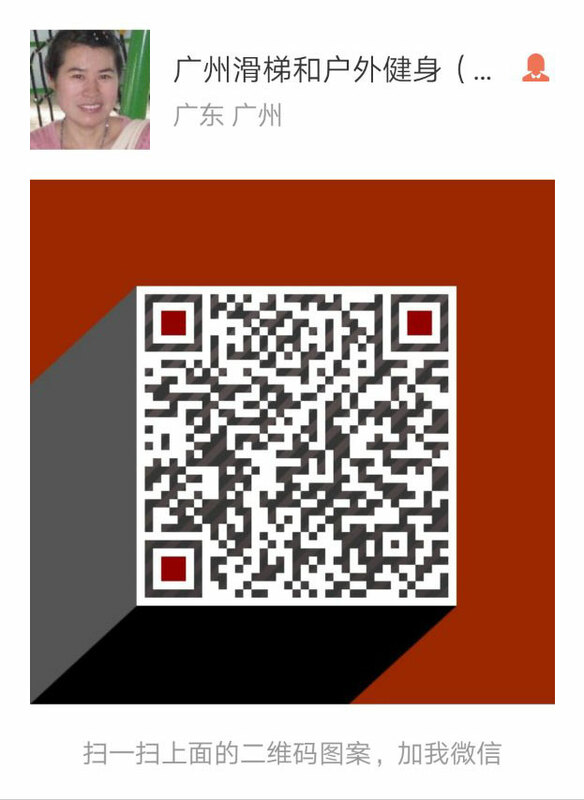 Q :WHAT IS YOUR PRODUCTS WARRANTY? 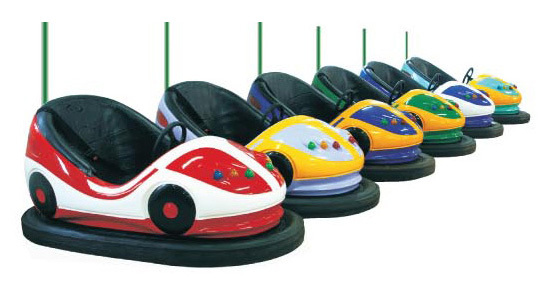 A: GS/TUV, SGS, CE, EN1176, EN1171, EN1177, Rosh, ISO9001:2008, ISO14001:2004, OHSAS 18000: 2007, SASO, etc. 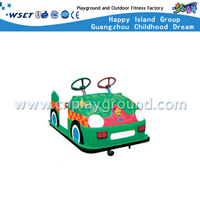 Q: CAN YOU PROVIDE SHIPPING SERVICE SUPPORT? A: Sure. 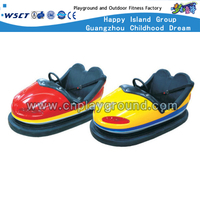 We can provide price term EXW, FOB, CIF. 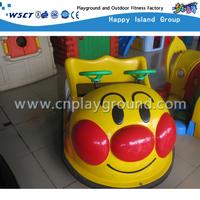 We have exported our playground equipment & outdoor fitness more than 10 years, it is widely sold all around the world, we have more then 8 long-term cooperating forwarder agents companies who can provide lower shipping cost and all-around service on time. 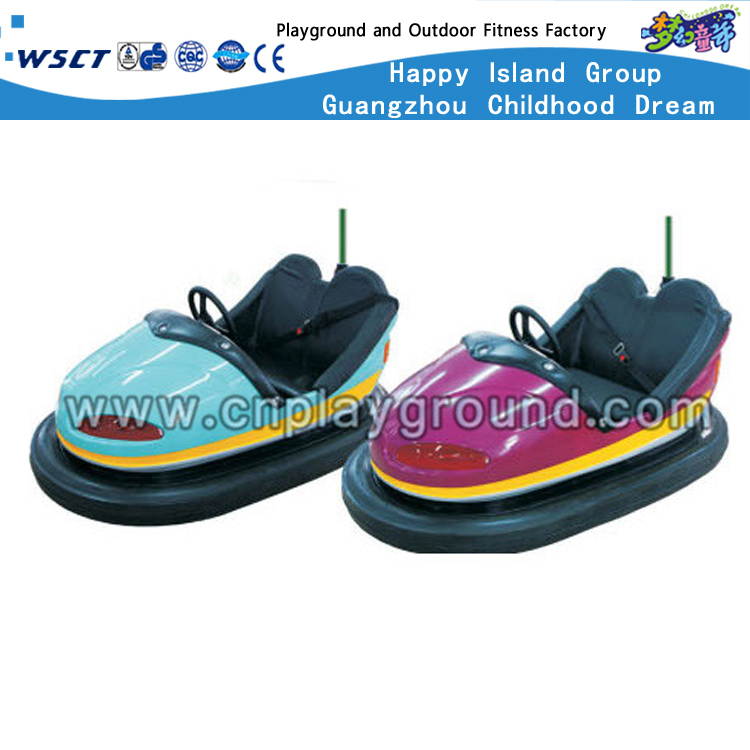 Q: HOW ABOUT PRODUCTS INSTALLATION, CAN YOU SEND YOUR TECHNICIAN TO OUR COUNTRY? 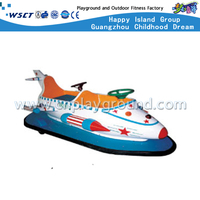 A: Sure. 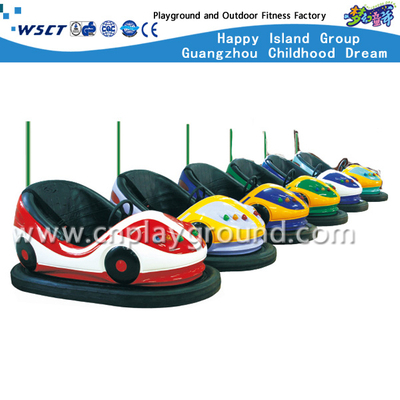 We have sent our technicians abroad to install our products including outdoor playground projects, indoor playground projects and water park, garden and hotel projects, etc., for big project, we will suggest customers to have our staff provide technical support at site. 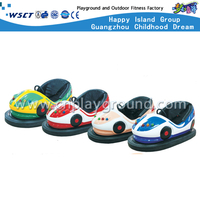 Q: WHY SHOULD YOU CHOOSE US? We keep investing and advancing our equipment machines. 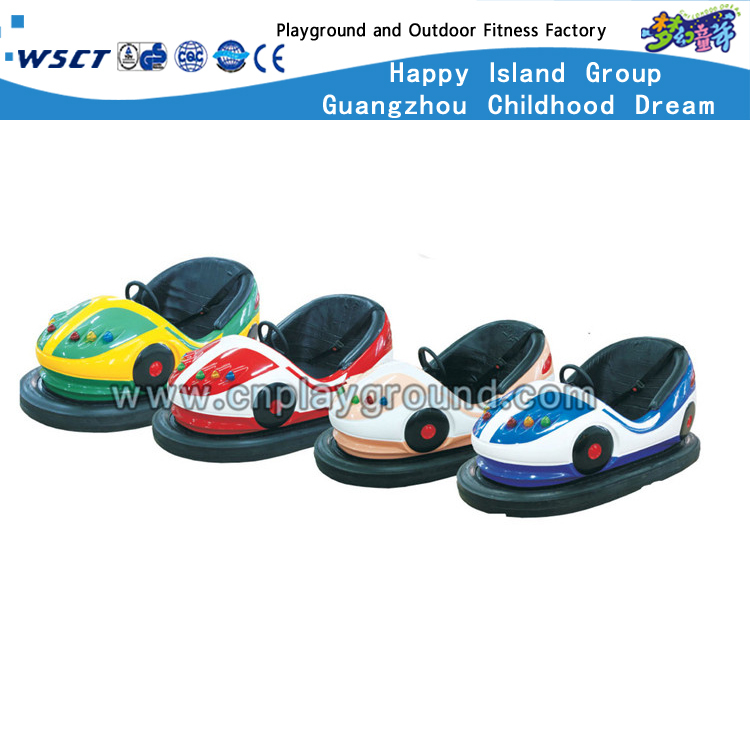 In 2011, we invested US$2,000,000 to advanced our outdoor fitness equipment machine, in 2013, we advanced our playground equipment machine, it strengthens our productivity, optimizes our craft, and improves products quality to a new level.